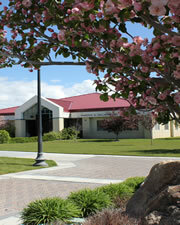 Are you seeking a summer job, internship or full-time employment? 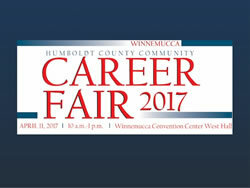 The Humboldt County Community Career Fair will be held on Tuesday, April 11 at the Winnemucca Convention Center West Hall. The Career Fair will be held from 10:00 a.m. to 1:00 p.m., featuring employers, representing various industries as well as educational opportunities. Attendees will also have the opportunity to attend 3 professional development breakout sessions held throughout the Fair. These sessions are free and open to the public. The career fair will give attendees an opportunity to network, explore career and educational options, and obtain employer information. Professional dress and resumes are recommended. 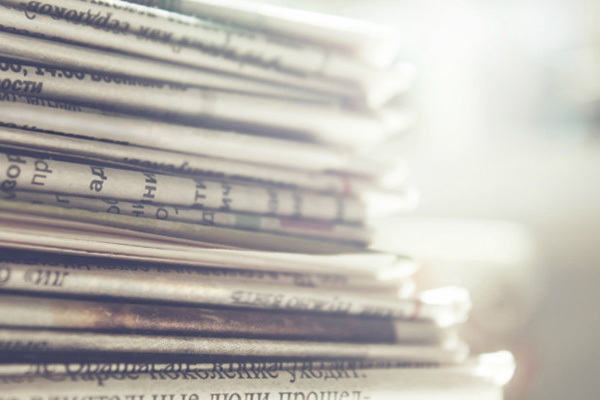 Attendees should also be prepared for the potential of an onsite interview. For more information, or if your business would like to participate, contact Jolina Adams at 775-753-4824.